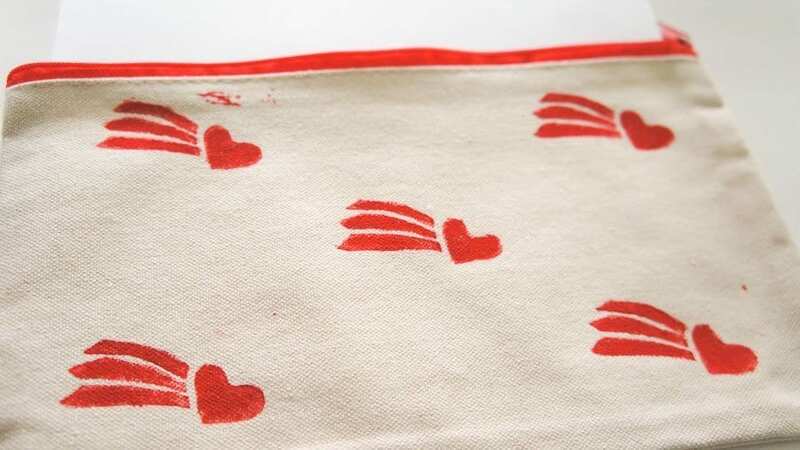 Learn how to make a DIY stamp that is great for printing on fabric. 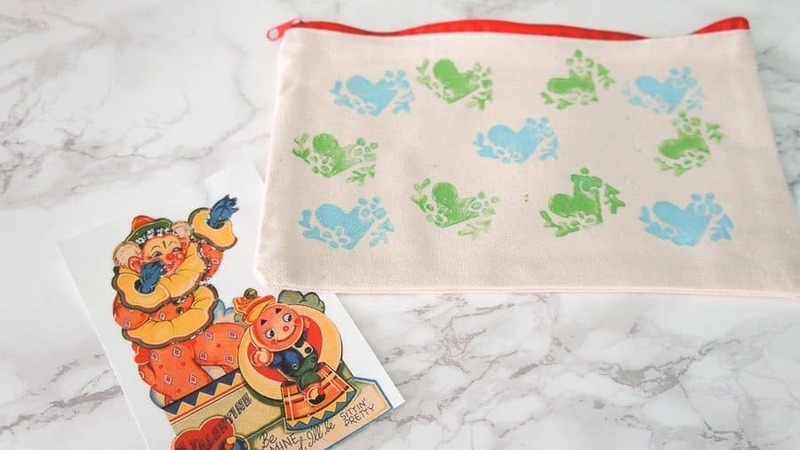 This block printed pouch makes a great Valentines Day gift, especially paired with these fun conversation heart mugs! 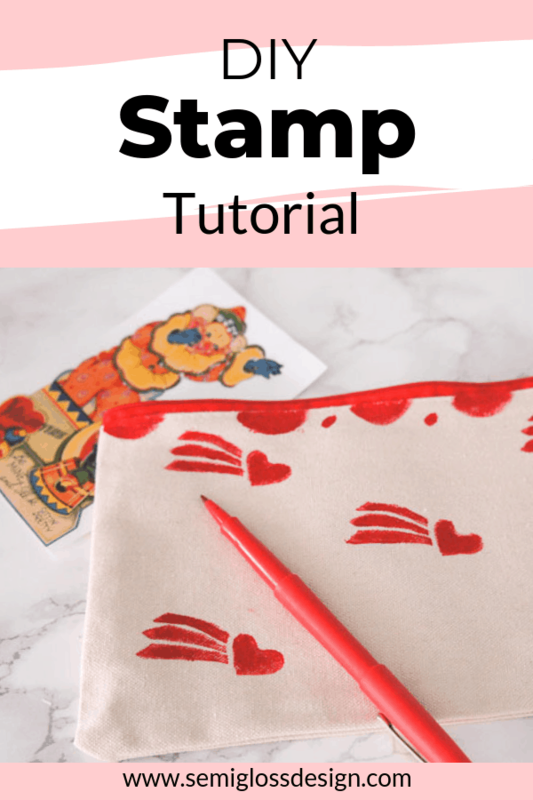 Making DIY stamps has been one of my favorite crafts since I learned how in high school. 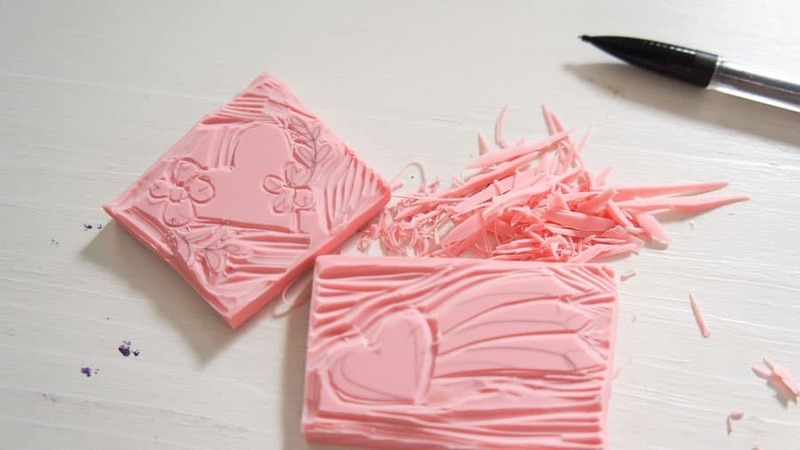 This process is also called block printing, linocutting or linoleum cutting. 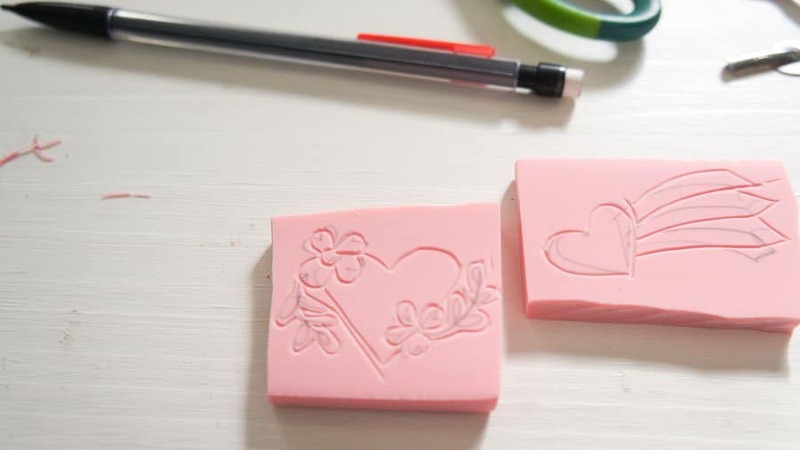 It’s very fun and very peaceful to carve your stamp! 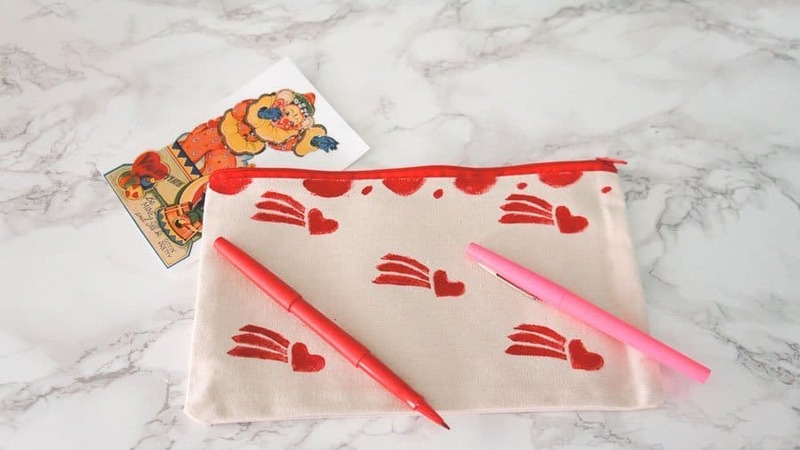 I made mine to make pouches to give to my daughter, but you can use them on tea towels, tote bags, cards or really anything! 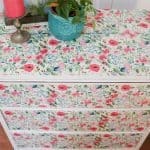 DecoArt provided me with paint for this project, but all thoughts and opinions are my own. I would never recommend products that I wouldn’t buy or use on my own. Your support helps me make more projects like this one! 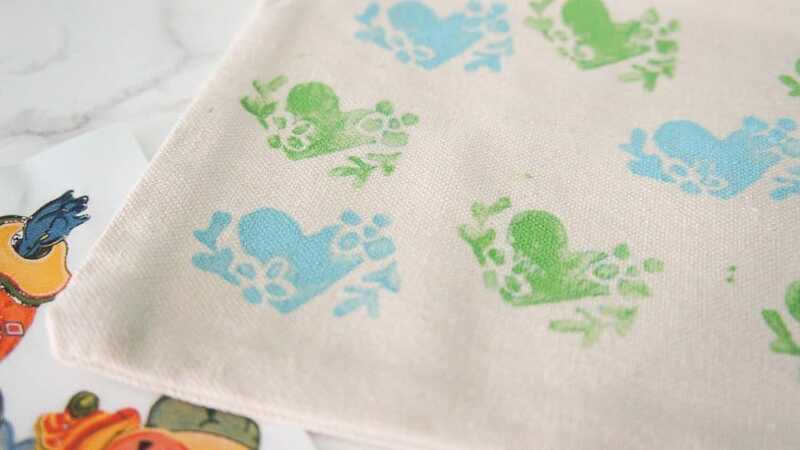 When my son was little, I used to make him fun t-shirts using DecoArt So Soft Fabric Paint. It really did stay soft, even after hundreds of washes. Traditionally, block printing calls for special ink, but I decided to use So Soft fabric paint for my stamps instead and I’m glad I did. 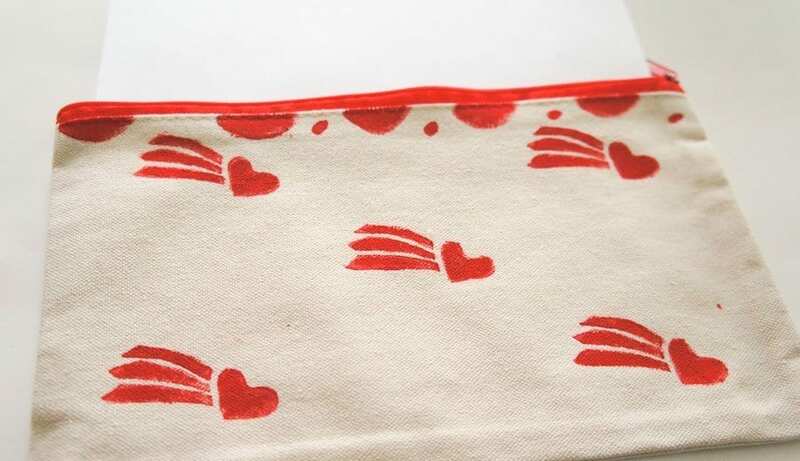 The fabric on the pouch had a lot of texture and needed to be touched up with a paint brush after stamping. Luckily this paint works great with a paint brush! I even gave it some hand-painted scallops to cover an oops spot. 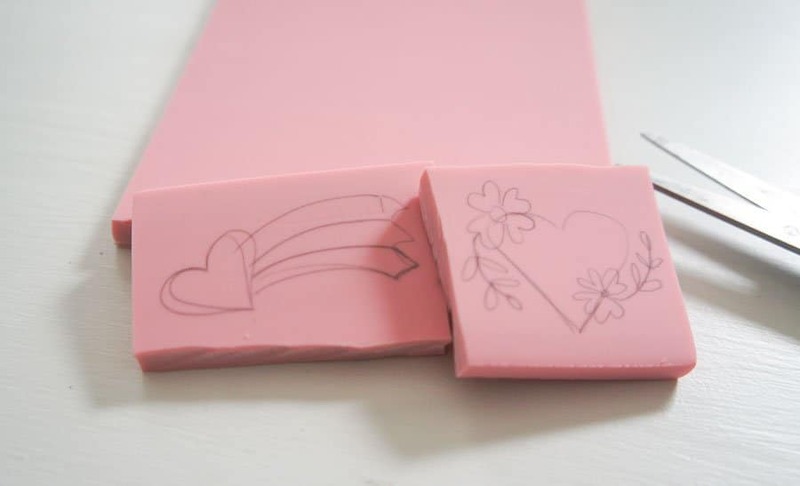 *The speedy carve block is so much easier to carve than regular linoleum. 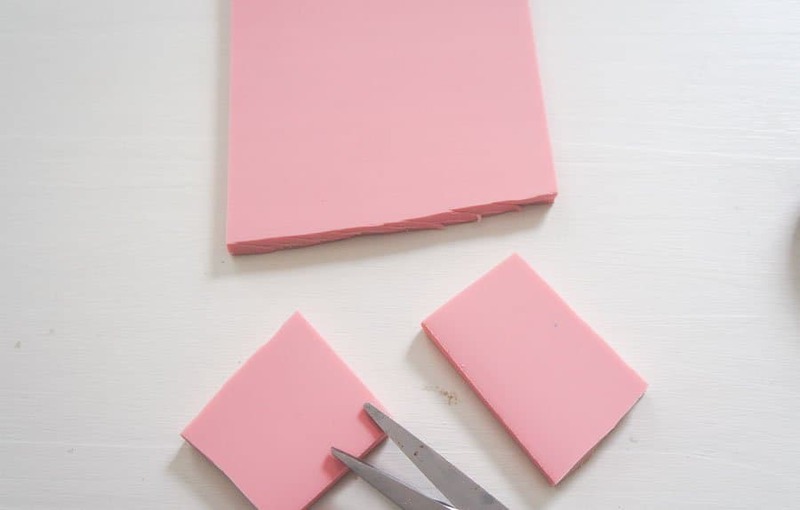 Easier to carve means safer to your fingers. It’s worth every penny! Figure out how large you want your design. Smaller designs are much faster to carve. Cut your carving block to that size. Draw out your design. You can use paper first if you want. I drew mine straight onto the carving block with a pencil. It’s not perfect, but I knew that I could fix it while carving. If it contains words, it needs to be the reverse image. Same for if you care about which way your design faces. When drawing out your design, keep it simple. The parts that are left after carving will be the parts that make the stamp. 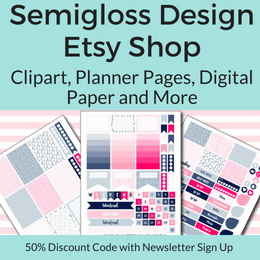 Start with the smallest cutter (#1) and work your way around the design. This cutter is also great for detail work. Work your way up carving larger parts with bigger cutters. Make sure you cut away the outside edges (unless you want that as part of your design.) All the ridges should be as smooth as you can get them. Keep going until you’re satisfied with your stamp. You might find as you go that smaller details get ruined. Try to integrate that into your design if possible. Part of the beauty of this process is the hand-drawn quality! When you’re done, remove any fuzzy spots. I wiped mine on cloth to remove those tiny, stray pieces. 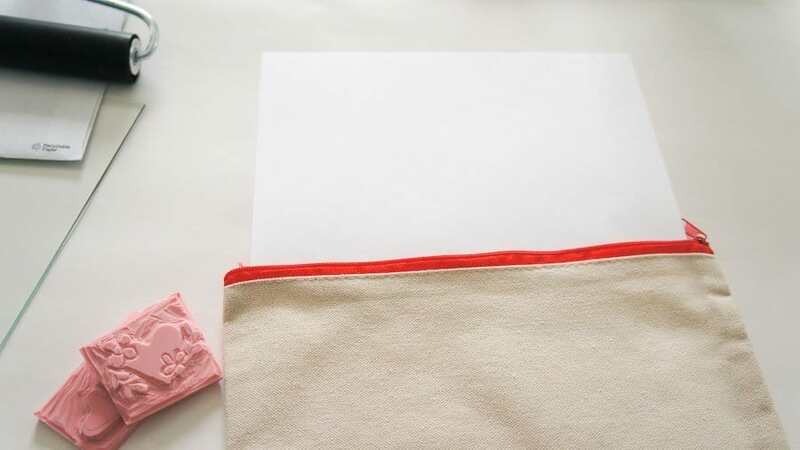 If you’re printing on fabric, place a sheet of paper behind it to protect from bleed through. 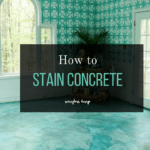 Pour some paint onto your flat surface. I used a sheet of glass from a frame, but hard plastic or even a paper plate would work. 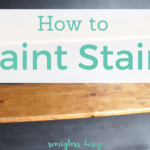 Keep in mind that paint will dry faster on a paper plate. 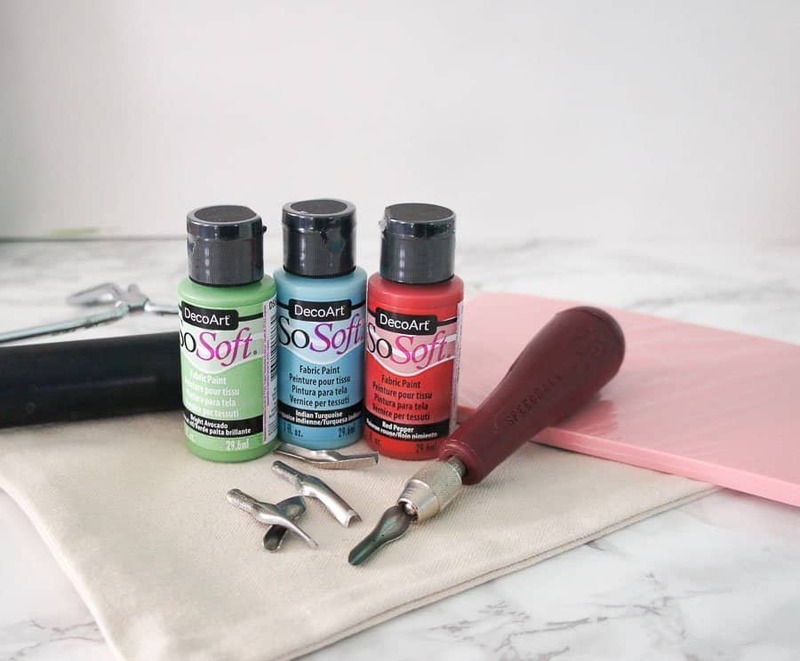 Use the brayer to spread the paint thin. 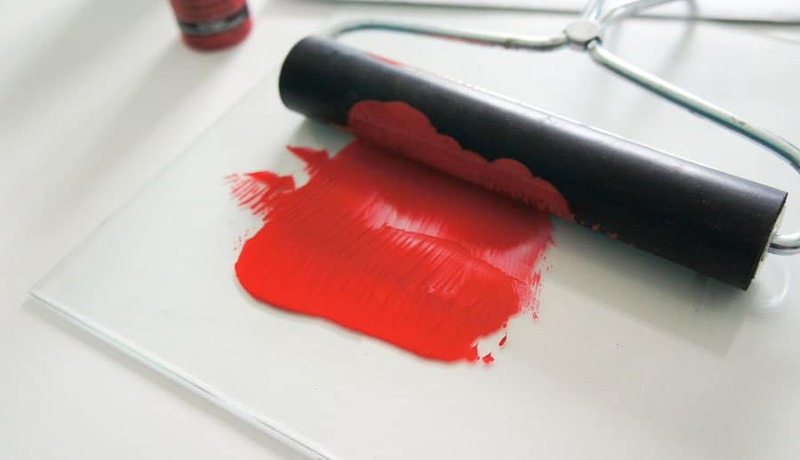 Apply paint to your stamp using the brayer. 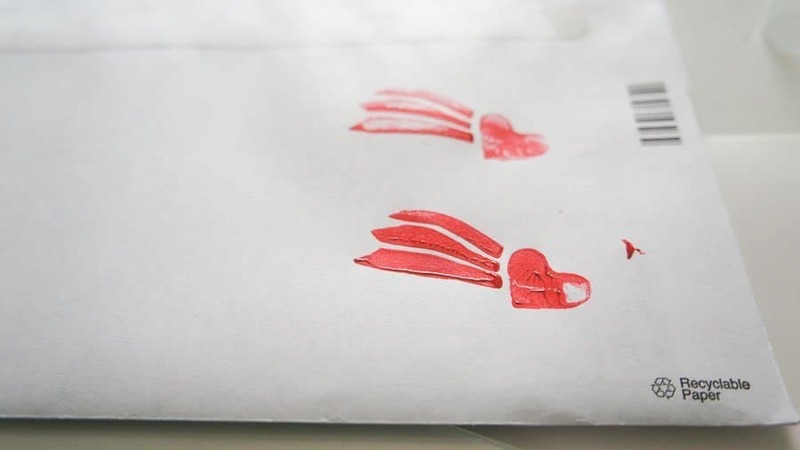 (If you get paint onto the background of the stamp, wipe it away if possible. Otherwise, it will print onto your fabric. Test the stamp and make sure that you like it. 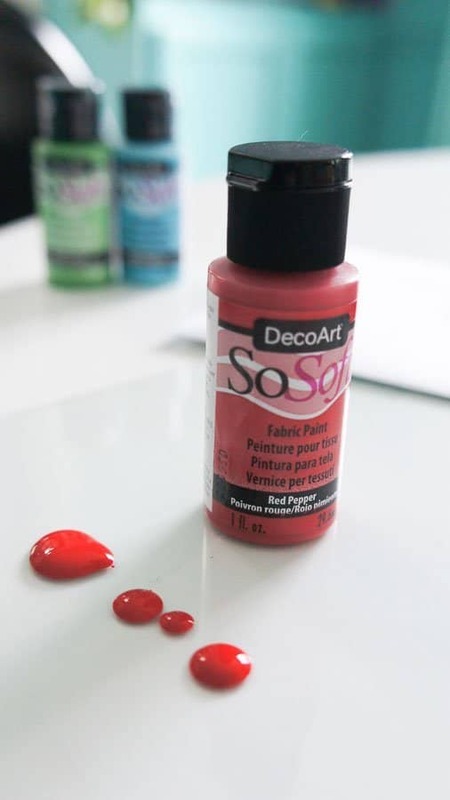 It will also give you a good indication of how much paint you need, although fabric soaks up more paint than paper. If you don’t like the way your test stamp turned out, this is a good time to tweak the design. 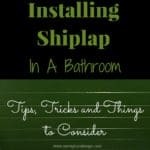 Wash it off and carve out the problem areas. 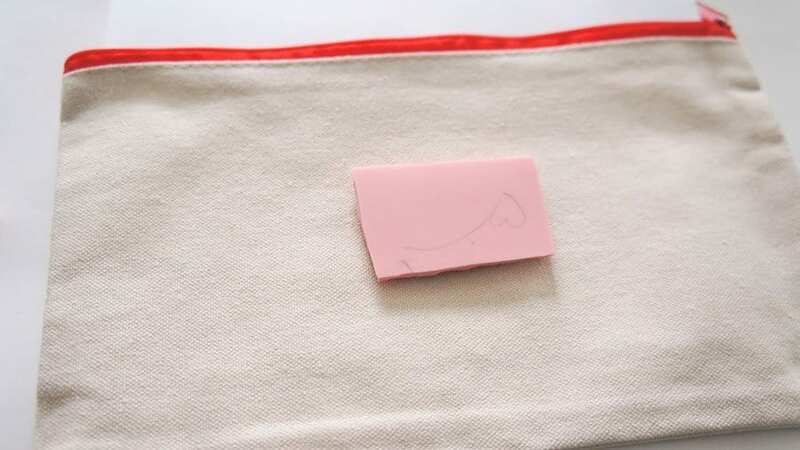 Reload the stamp with paint and place your stamp on the fabric where you want it. I placed mine in the middle so that I could stagger the design. Press hard on the stamp. Lift up and admire your work. My fabric was pretty thick, so my stamp was lighter than I wished. I took a paint brush and touched up the lighter areas. Keep going until your design is complete. I accidentally got paint on a spot from the stamp, so I hand-painted a scallop design at the top. Let your fabric dry for 2-4 days. Wash it and dry it. For my pouch, I ironed it on low instead. Simple designs are easier for stamp carving. Move the carving block as you work, instead of the cutter, especially around curves. This decreases your chance of cutting yourself. Never cut towards your fingers. For some images, the ridges in the background can look really cool when printed. Switch back and forth between the cutter sizes as much as you want. They make different shapes and thicknesses, so it’s fun to experiment with them. Can you tell I cut myself badly when I was younger? 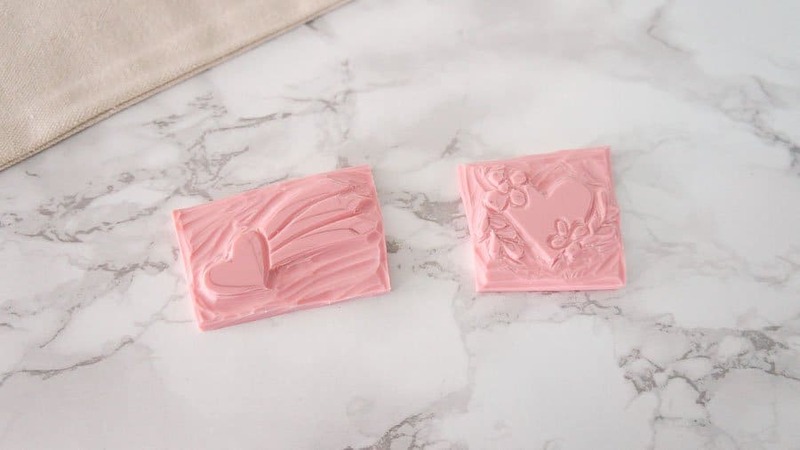 I love the imperfect details of this DIY stamp!